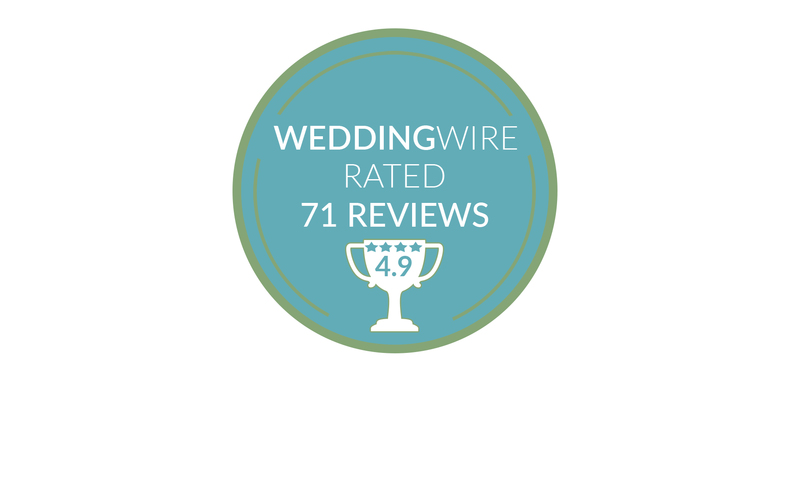 More than 70 customer reviews on WeddingWire and a average rating of 4.9 out of 5 stars so you don’t have to take our word for it! A three time WeddingWire People’s Choice Award Winner (2014, 2015 & 2016) with more than 70 verified reviews and a 4.9 out of 5 star rating. 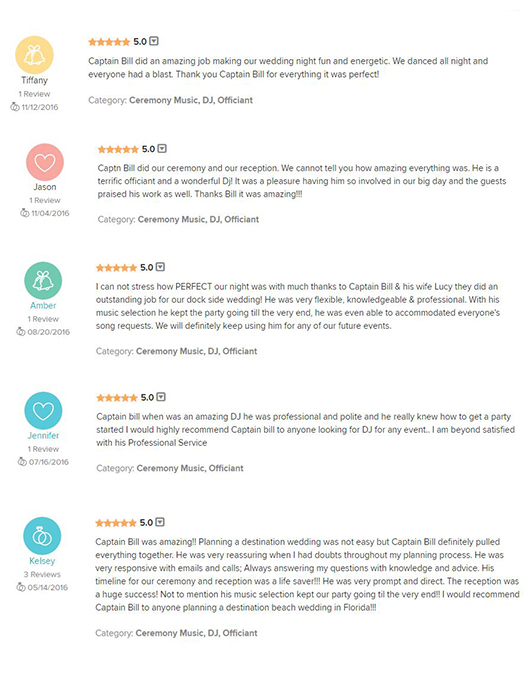 Capt Bill is Northwest Florida’s premier Wedding DJ and Officiant. 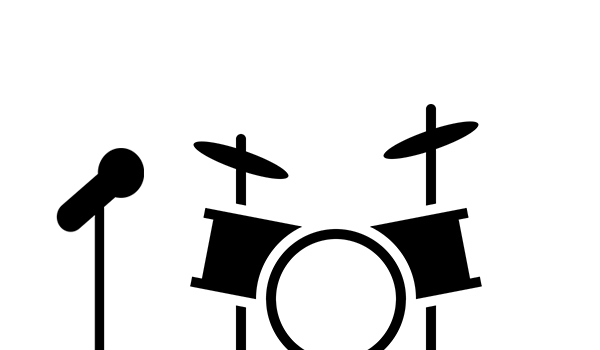 Need a Wedding DJ, Emcee, Wedding Officiant, Sound System or a Band? Capt Bill has got you covered! 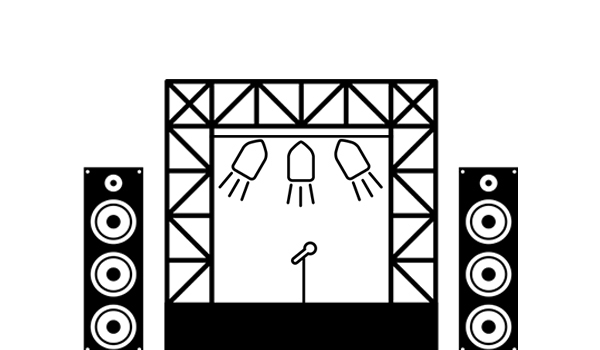 We think we are pretty awesome and it would be easy for us to ask you to take our word for it. 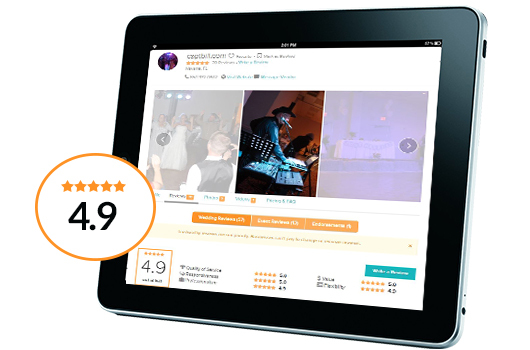 Why not listen to real reviews from happy couples who allowed us to help them create memories and celebrate lifes important events.